Just a simple Instagram picture, I captioned "OMG. Spring cleaning has brought me great joy. 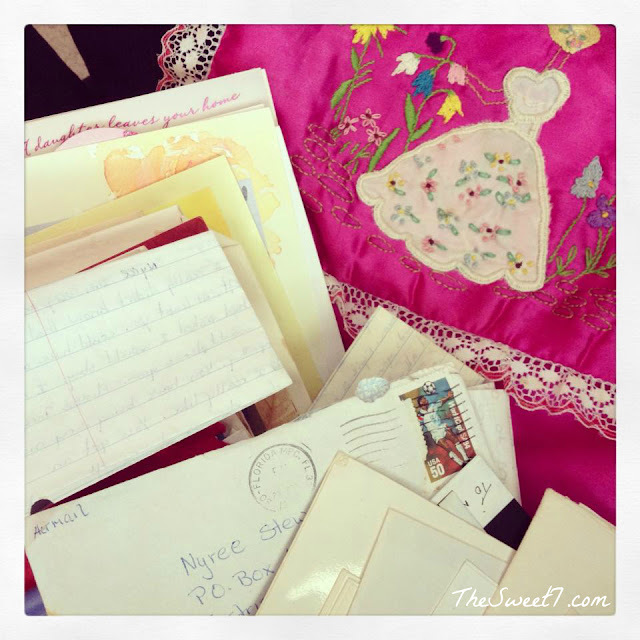 I am now reading old letters from family, grandparents, friends, old flames! Lmao. All kept in this embroidery pouch made by my granny! I am dying." The letters recollected a bygone era. A bygone era of handwritten notes, cursive handwritings, postmarked letters, confessions of undying love, close friendships, penpals and the reminder that we are not eternal, for some of my senders are now long gone too! Apart from my old letters, in my granny's embroidered pouch, who picks up a needle and thread any more? I took myself for a walk down memory lane, thinking of a yesteryear that I miss. 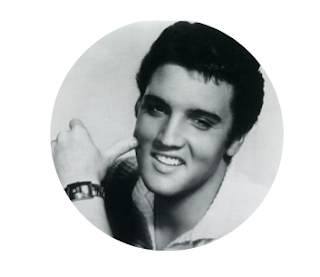 Elvis Week during summers on WTBS Super Station when I was a child. Heavily on rotation, movies such as Jailhouse Rock, Blue Hawaii, G.I Blues, Viva Las Vegas and Love Me Tender to name a few. I was in my "ones" according to my daughter, when describing her current age, when I first saw 'It Happened At the World's Fair'. In those days, I was just a small island girl with just the fascination of what candy apples or cotton candy may have tasted like. Living at that moment vicariously through the Elvis movie, dreaming of the day when I'd have the opportunity to enjoy them. That movie forever kindled my love affair with fair food. Easter weekend, my family and I watched 'Fun in Acapulco' and 'Giant' with Elizabeth Taylor, Rock Hudson and James Dean. I wanted to expose my daughter to an era, she may never know. I wanted her to know the stars of times past. Hoping to teach her important life lessons while watching 'Giant'. Do you remember yourself at seven? Seven - that was the age I left my island rock for the first time to travel elsewhere. It was also the time I started to comb my own hair. Vanity was beginning to set in and I disliked how my mom's hairstyles looked puffy on my head. Before then, mom always either plaited or curled my hair, adorning it with ribbons. Reminded how I was already developing by the age of seven, I feel like my daughter's 'baby years' are drawing near. She's basically now becoming a young lady. Now that she's becoming more self reliant, one of my duties still remains combing her hair. 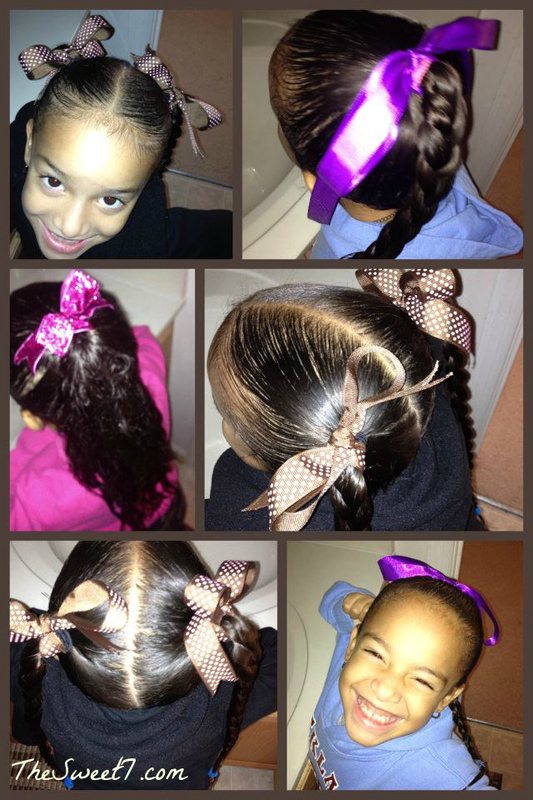 Of course, I enjoy adding ribbons to her hair. LOL! It's amazing how we have the ability to hand down just the little things which can eventually mold those closest to us. My grandmothers have taught me much, even though at the time, it did not seem so. My good fortune was that both my grandmothers were friends. 'Granny' was a home maker, she baked and sewed for little extra pocket change. 'Grandma' was a woman of many 'firsts'. She worked in a time when women didn't. She bought her own car and drove it, at a time when it was the norm for only men. She also travelled throughout the United States on a Greyhound bus at a time when blacks were treated less than equally. She saw the world too. I smile ... because my love of travel, traces her footsteps. Now that I look back, it's like my brother and I spent a whole lot more time with one grandmother over the other. It almost feels like grandma's friendship with granny was so that she could see us more often. 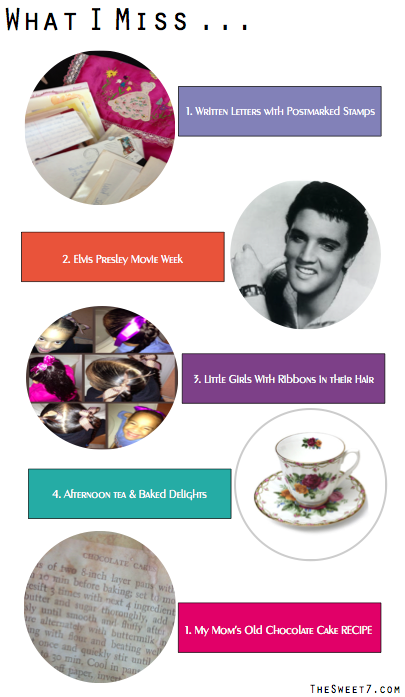 'Though I remember and realize my love for the fine china, silverware and granny's embroidered linens. 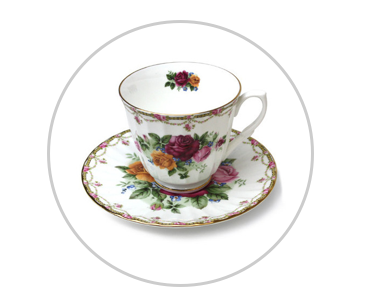 My two grandmothers and a few other ladies would regularly join in for an afternoon cup of piping tea and granny's delicious cake or pastries for that day! ... And with that, I fantasize of spending an afternoon, drinking tea party with my freshly baked goods with adult female friends, discussing our kids or the latest must have recipe. LOL! I suppose that's why I love baking. Even my mom taught me a lot of what I know. Mom's chocolate cake is like no other. Not as dark but a cocoa brown. Not dense, but light and crumbly. Her recipe called for one specific ingredient which could not be found on store shelves in St.Lucia. Not daunted by not having that one particular ingredient, she would just make and add the substitute ingredient. I still wondered how she was able to do it. Certainly, there was no google to ask for help back in those days. Mom's particular recipe can be found in the same spot since my childhood, on top the fridge. In cookbooks from her childhood. On a return visit home some time ago, I took a picture of the recipe, and placed it on my fridge. Constantly in eye view but it never quite seemed like the right time to bake. With my daughter home for an entire week, for Spring break, I wanted to leave her with wonderful memories of home, of us, of me. 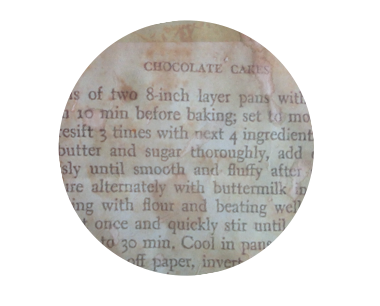 Then, 'the present' was the perfect time to introduce granny's chocolate recipe. Funny thing is, I did not run the the grocery to buy that one peculiar ingredient, I made do with what I had and substituted it just like my mother had taught me, when I was a child. These are a few of the things I miss and it would be rather unfair, not to mention the recently deceased Radio St.Lucia personality, Andrew Vaugn Noel who will forever remain synonymous with Sunday music classics. Another bygone era of music from my grandparents time. He too was the country and western king! Instantly, to make you relive an Uncle Vaughn set, I hear "I Fall to Pieces" by Patsy Cline. Now would be the time to say 'rest in peace' to all these wonderful childhood memories but the innate feeling is the beauty of life is that the spirit lives on. Maybe they are not completely gone after all. Every one leaves something that lives on.